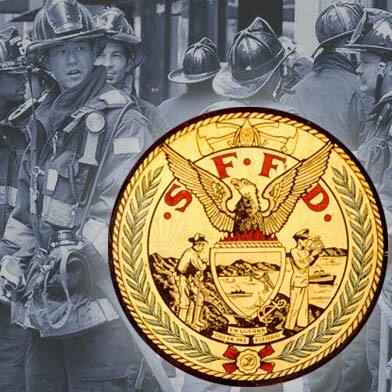 A small fire that caused the evacuation of the fifth floor of the Westfield San Francisco Centre on Monday night was likely caused by a dirty flue at a mall restaurant, a fire department spokeswoman said today. The one-alarm fire was reported at about 8:15 p.m. at the shopping center, located at 865 Market St. The blaze started in a restaurant on the mall’s fourth floor and produced a large amount of smoke, prompting the evacuation of the fifth floor, fire spokeswoman Mindy Talmadge said. No one was injured in the blaze, which was extinguished by about 8:40 p.m., Talmadge said. The fire was determined to have started in a flue at the restaurant, and flue fires are often the result of a buildup of grease or other residue, according to Talmadge. Fire officials this morning did not immediately have an estimate for the amount of damage caused by the fire.